From specification to installation, whether its hard flooring or carpet, we provide everything you need to help your project run smoothly. 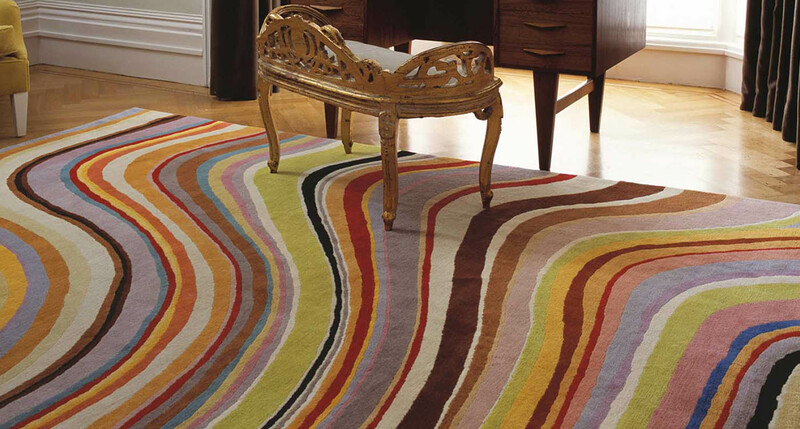 The right rug can enhance any floor and add colour and texture to your décor. Find out about the bespoke rug-making programme that lets you become the designer. 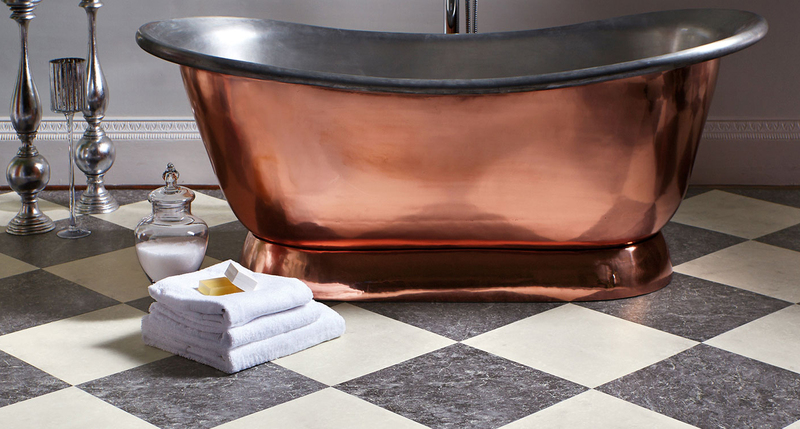 Luxury vinyl tiling has all the beauty and benefits of hard wood floors, stone or ceramic tiles but with the convenience of being easier to maintain. Be creative with our many different styles, colours and textures plus borders and features to enhance the design. 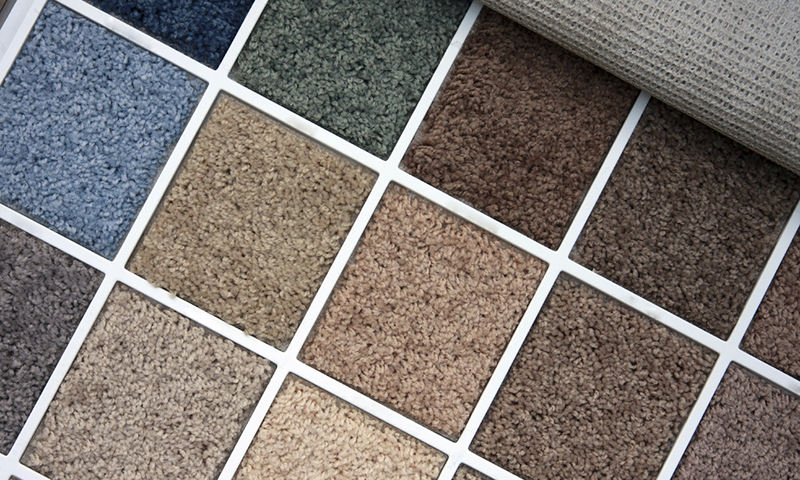 We carry and offer a huge range of carpet makes and styles. It really is at the heart of our business, and the reason for our continued success. 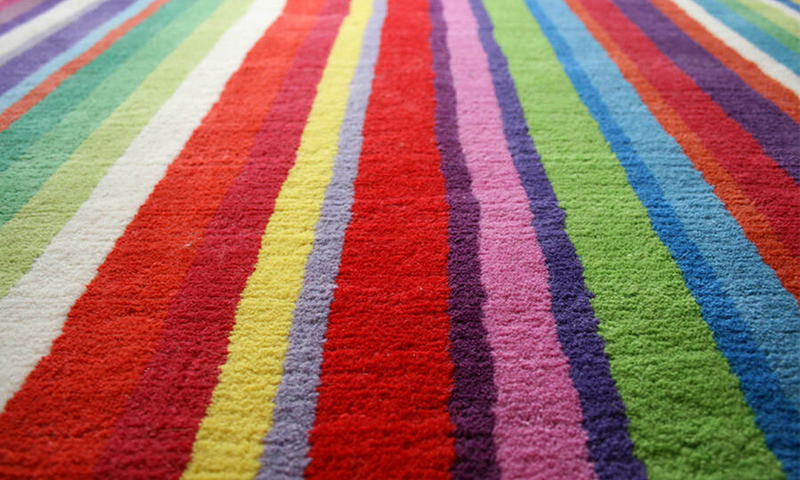 If you don’t know much about carpet, you may not even know that you have countless types to choose from. 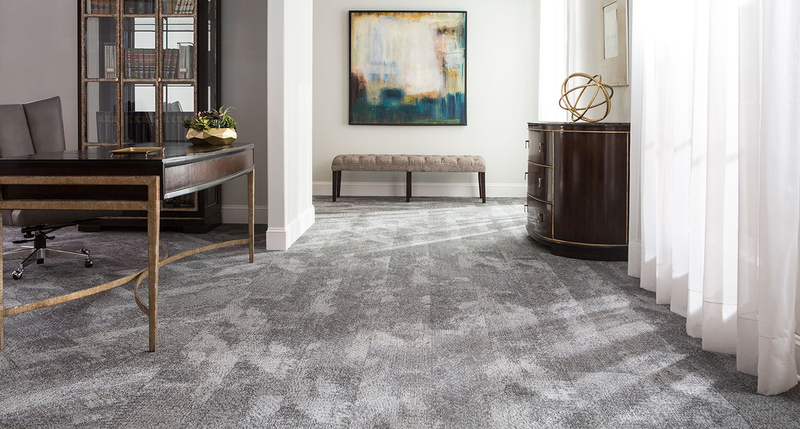 Of course, not all carpets are created equal, and carpet is usually a commitment, you plan to keep in the home for some time. Working in partnership with Interior Designs & Architects we bring our experience and support to every project. Because of this unique relationship, we are able to supply trade prices through our partners. Stunning designs from Daisy Alexandra Subert interpreted into high quality carpets. After much discussion and deliberation, Daisy has now finalised the designs and colours that were launched to the UK public exclusively through beautiful flooring and selected retailers in September 2015. Call today to discuss availability. 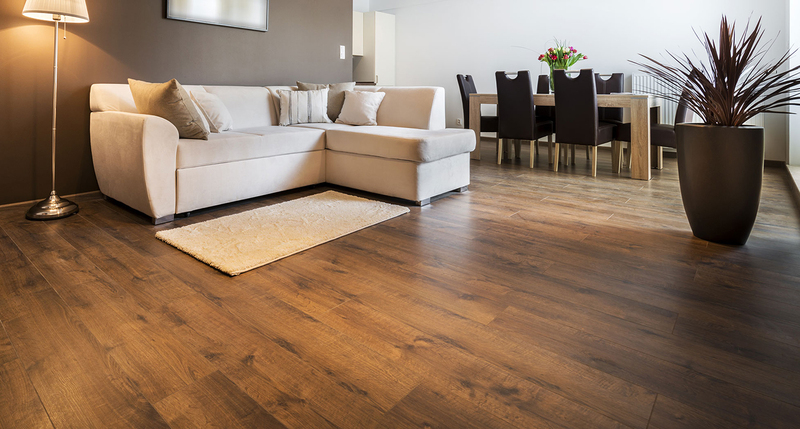 Coraff Flooring has been laying fine flooring all over London since 1927, Our North West London location provides a convenient and relaxed environment to select carpets, wood or laminate flooring for your home or office. 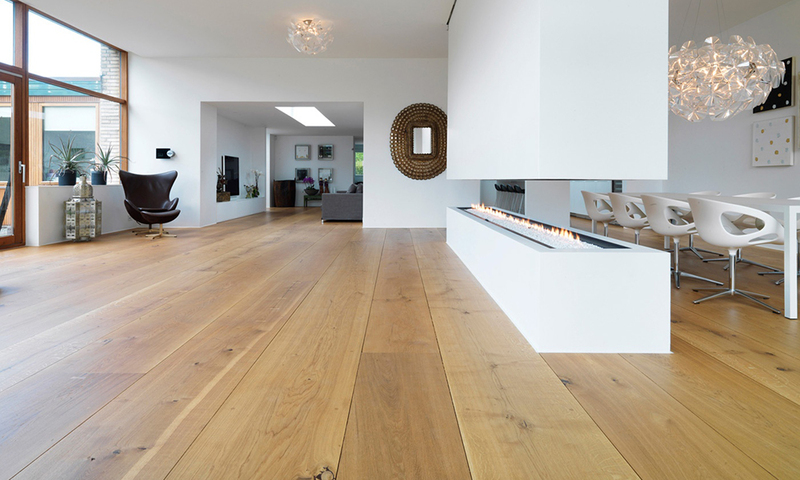 A family run, long established flooring company, built on service, trust and quality. We have an extensive client base relying for the most part on recommendation and referral for new business. To explore further, please call or pop in for a chat. 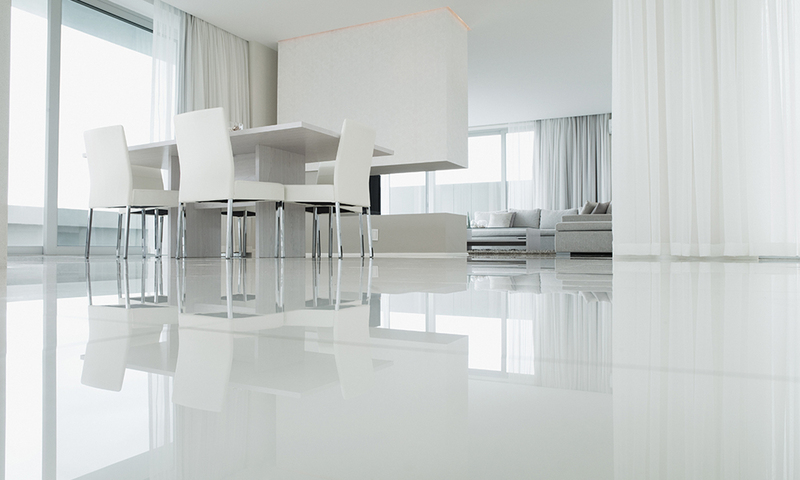 Visit our showroom and discuss everything flooring! 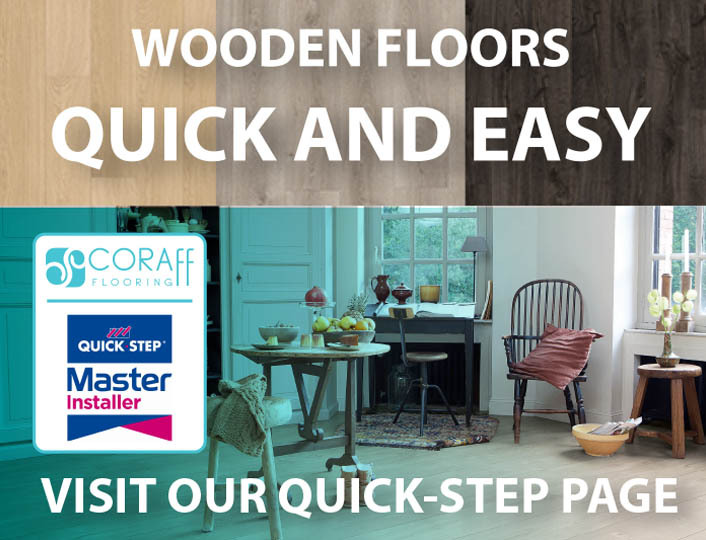 At Coraff Flooring, we strive to provide excellent customer service, quality products, value for money and advise on best flooring solution available. We believe, this gives our customers the information to make the right choice, to fit their needs. Wayne and Naved were brilliant at offering us advice regarding colour choices, underfloor insulation and explaining the installation process. They kept us updated about timings and worked happily in conjunction with our own restrictions. We were very happy with the end result. 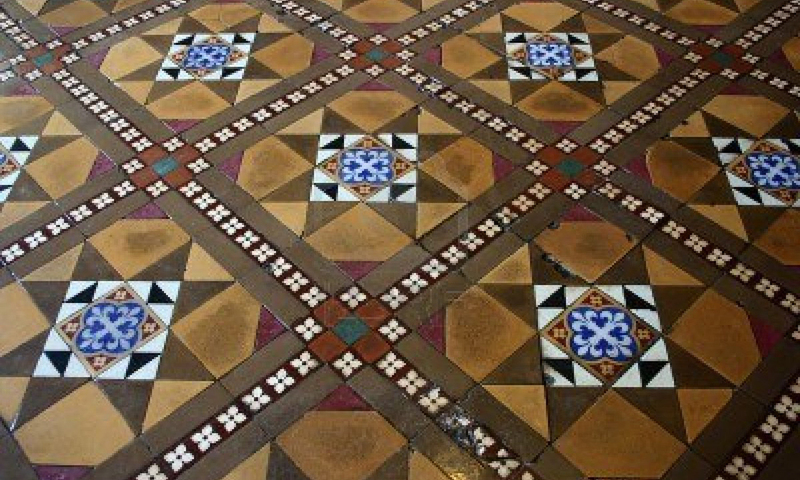 Our floors look and feel beautiful and they even helped us put a special motif design into our bathrooms which we absolutely love. Throughout the years I have been able to renovate many residential and commercial properties in different countries as an interior designer working for customers and also for family and friends. 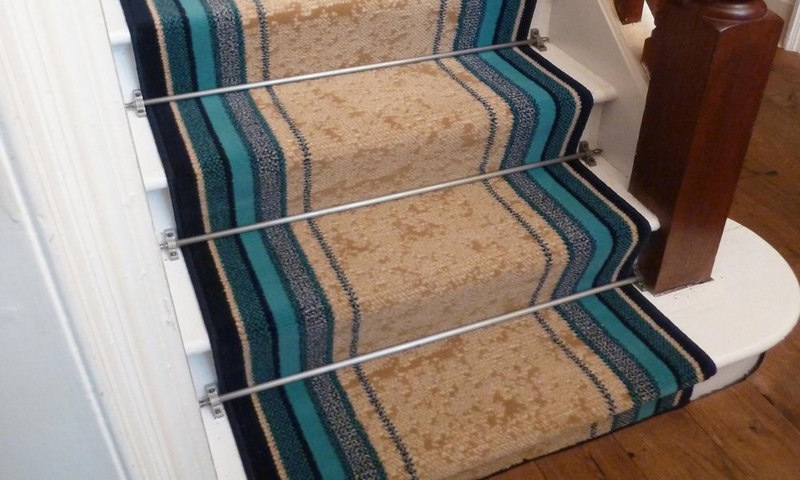 I can confidently say that when it comes to carpet installation Coraff Flooring has exceeded all my expectations. The job on the hallways of our building was completed in the best and fastest way possible. The fitters were very professional, always on time, and their attention to detail was impressive. We are all very happy with the final results so I highly recommend them and will surely use them again on any other similar future project.